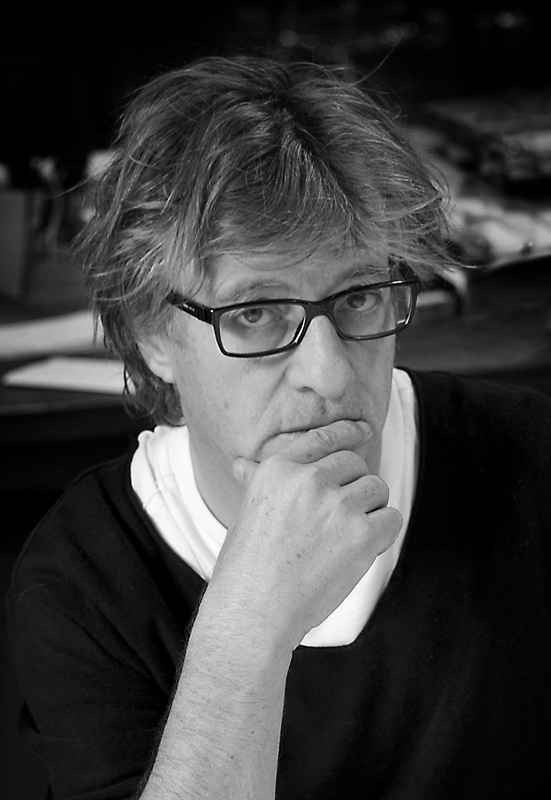 Javier Mariscal is a highly prolific creator. His work spans sculpture, illustration, product and interior design. Mariscal was born 1950 in Valencia Spain. He studied at Colegio El Pilar in Valencia and later design at the Elisava School in Barcelona however he left after one year as he felt it stifled his own creative impulses. One of his most famous design works was the Duplex stool which was designed for a bar of the same name. It illustrates Mariscal style which is characterised by few highly expressive strokes and bold colour. In 1989, one of his illustrations Cobi was chosen as the mascot for the Barcelona Olympic Games; although controversial Cobi become on of the most famous Olympic mascots and the most profitable in the history of the modern games. Other notable works include the diary room chair used in Channel 4's second Big Brother. The Gran Hotel Domine Bilbao, and an audio visual show called Colours which premiered in Bacalenoa and featured robot Dimitri another of Mariscal’s creatures. In 2005, he designed several objects for the Magis me to collection including the Reiet and Alma Chair.